Joker and Harley Quinn dark Knight style. . HD Wallpaper and background images in the Batman club tagged: the dark knight heath ledger. I was wondering what Harley Quinn would look like! 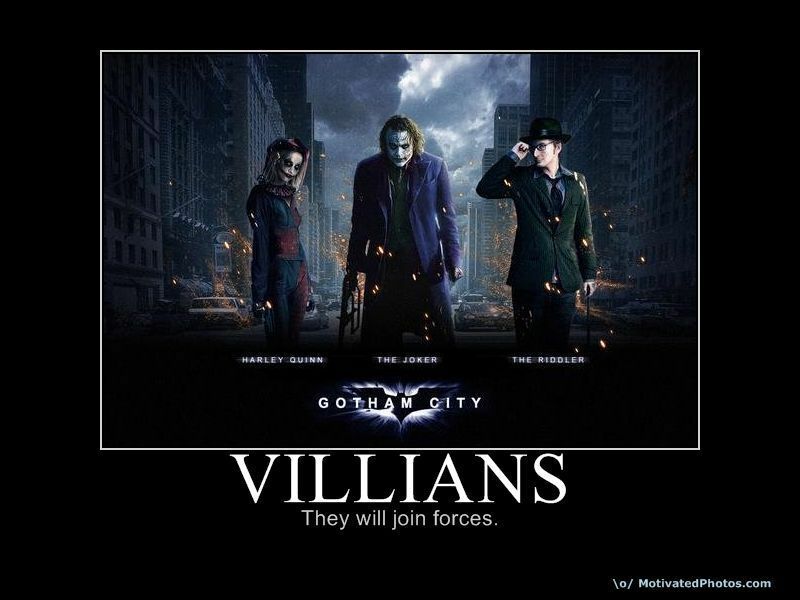 Otherwise, the movie came out June 18 just the other villians will playing !